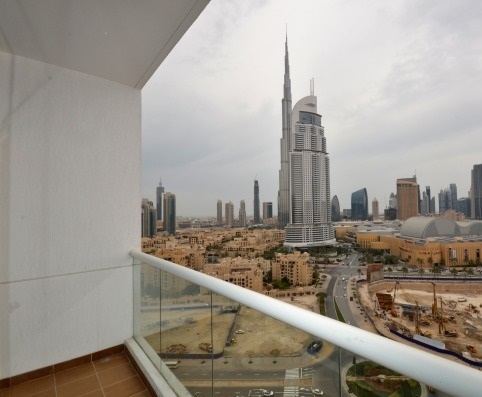 Real Estate - free classified ads : aaaFreeAds.com. 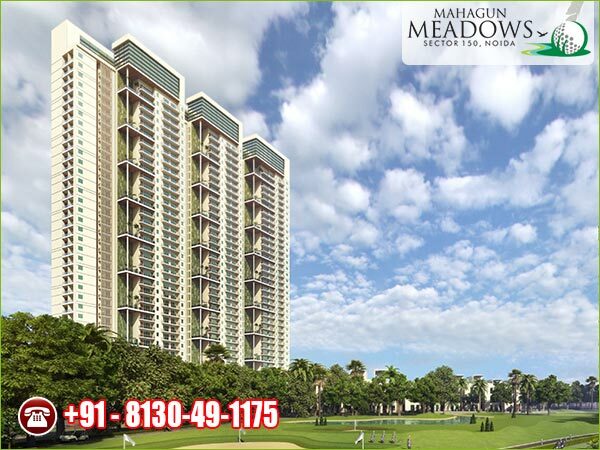 Mahagun Group brings 2/3/4 BHK Apartments and Villas with easy payment option (No Pre EMI Scheme) in Mahagun Meadows located at Sector–150; Noida Expressway. 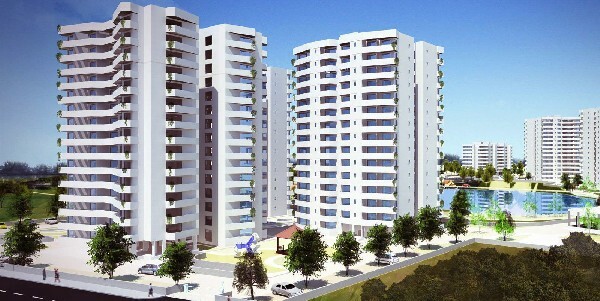 Elacasa is offering 2/3 & 4 BHK apartments. 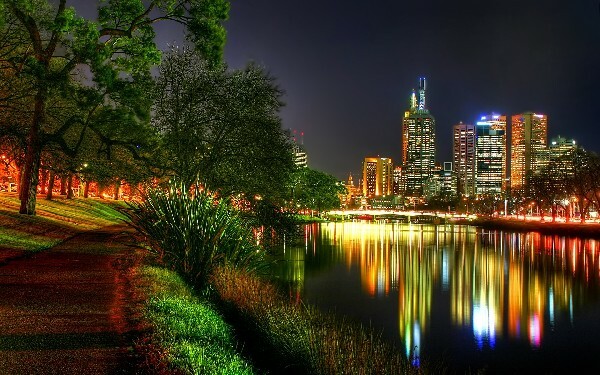 It is a perfect blend of urban and commercial development in new upcoming projects in Gurgaon. 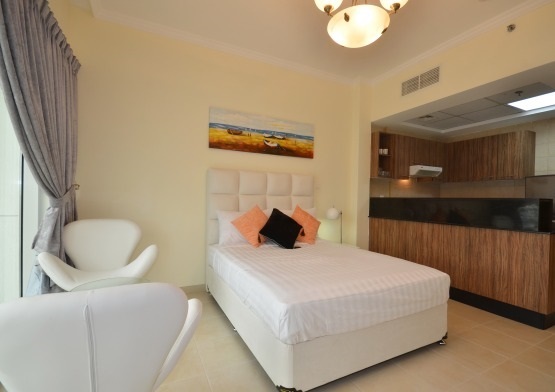 Special Offer brand new fully furnished and serviced apartment for short term rent in Dubai UAE. 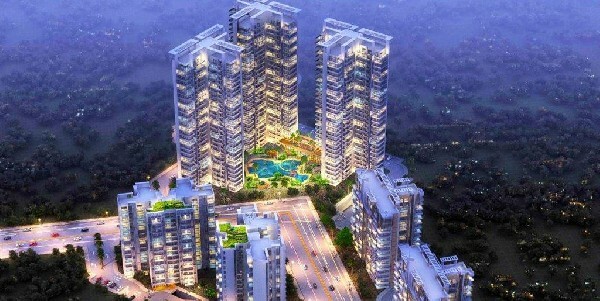 Earth Copia offers you 2, 3 and 4 BHK homes. 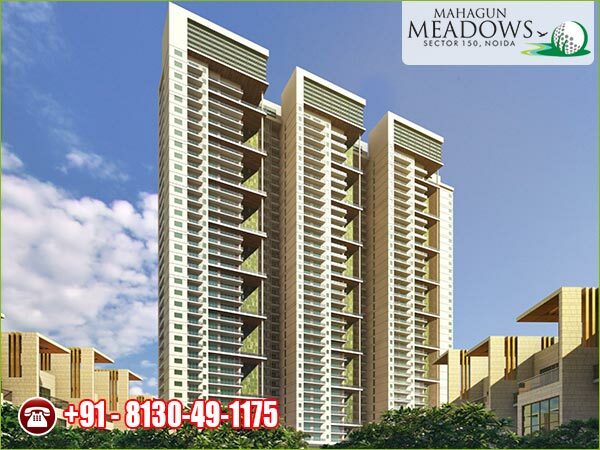 Each apartment is tastefully carved out to create adequate living space for the whole family as well as a corner for an individual pursuit. 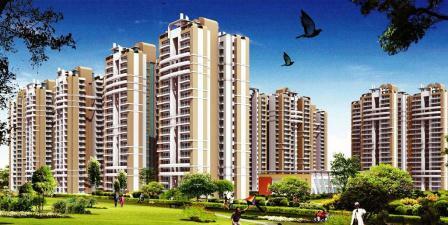 Earth Copia is located in Sector- 112, Dwarka Expressway, Gurgaon.